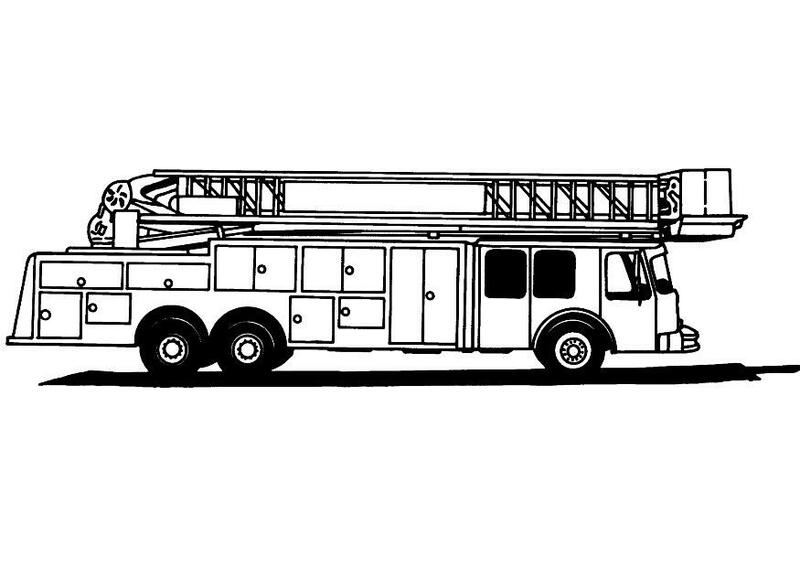 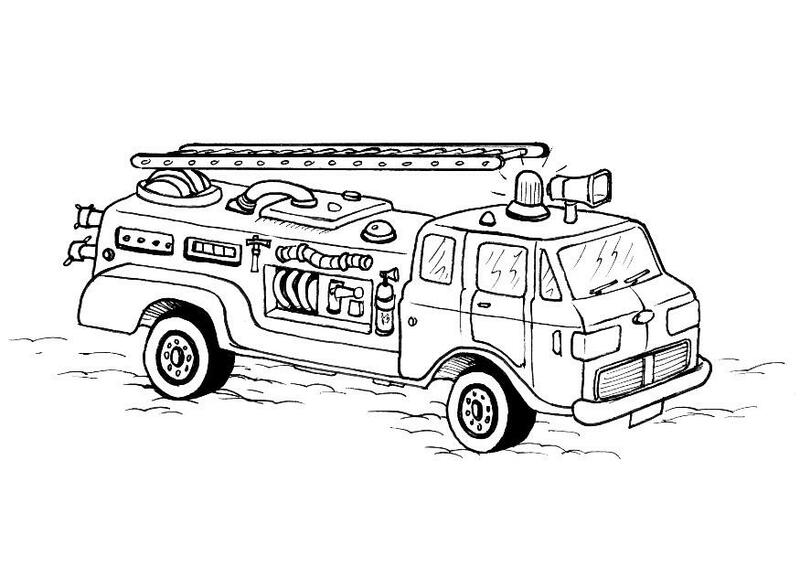 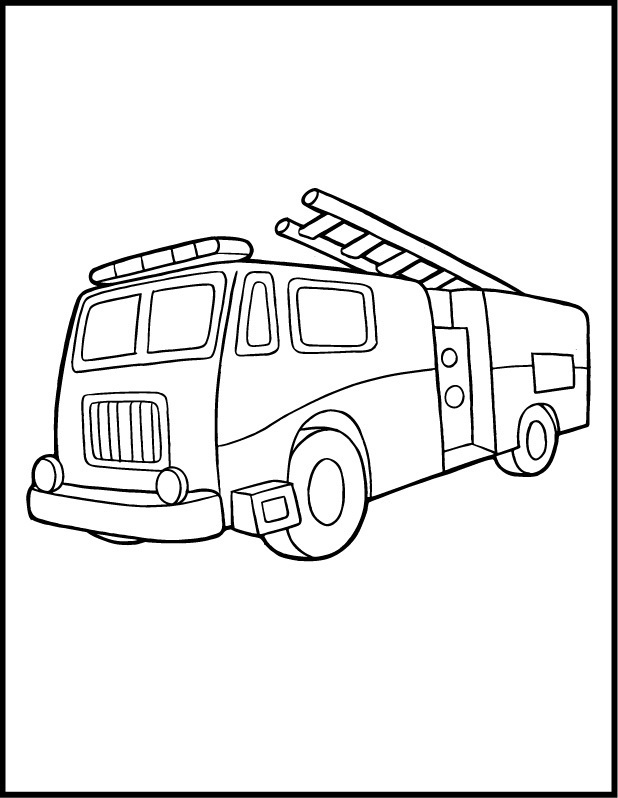 This website offers a collection of some of the best fire truck and fire brigade coloring pages that are both fun and educative. 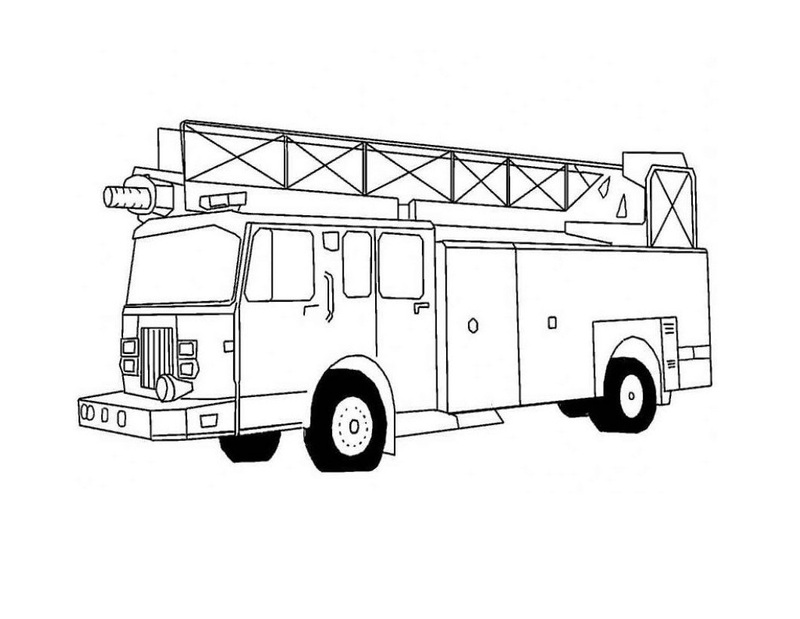 These coloring sheets allow small children to explore their artistic talents and fill the pictures with suitable bright colors to produce a colorful, vivid picture that will show off their coloring skills. 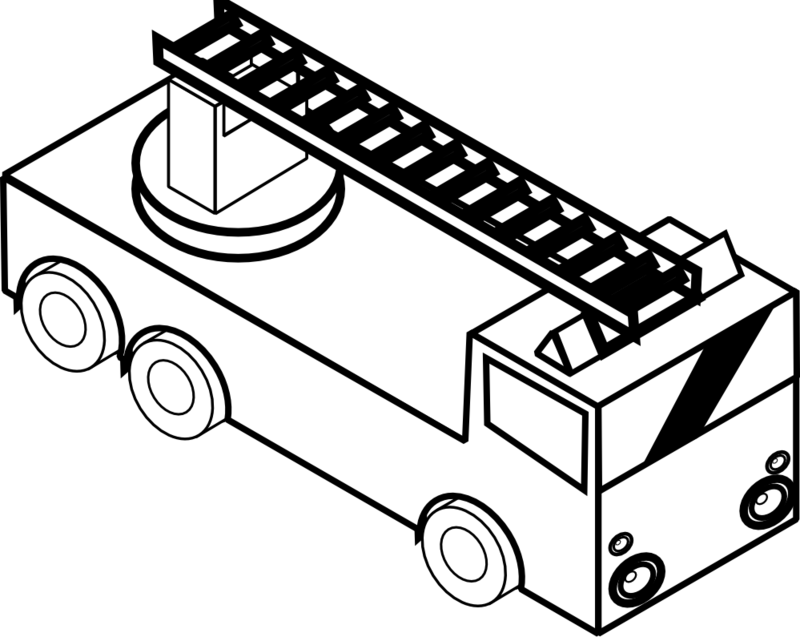 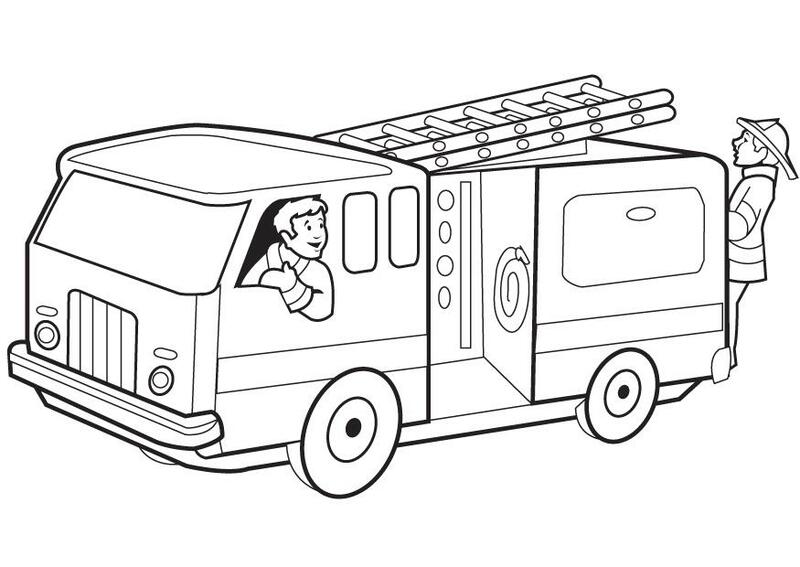 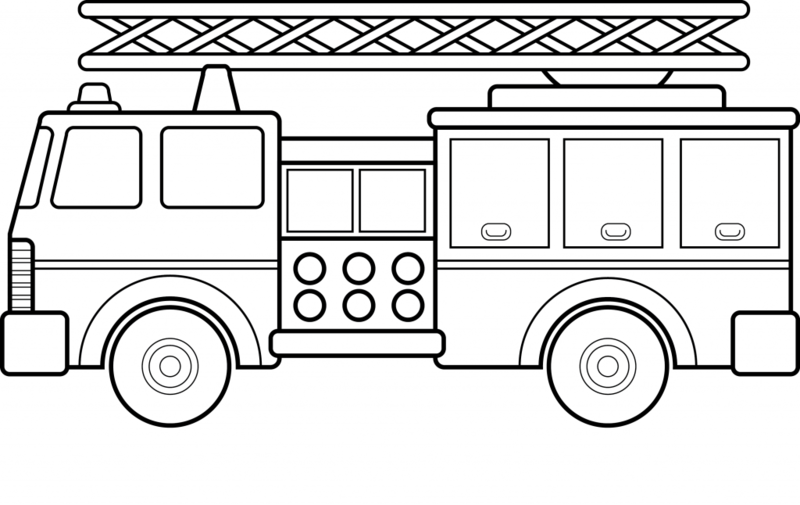 Fire truck coloring pages often feature some guidelines in a few words that help to spread awareness about fire safety among children at an early age. 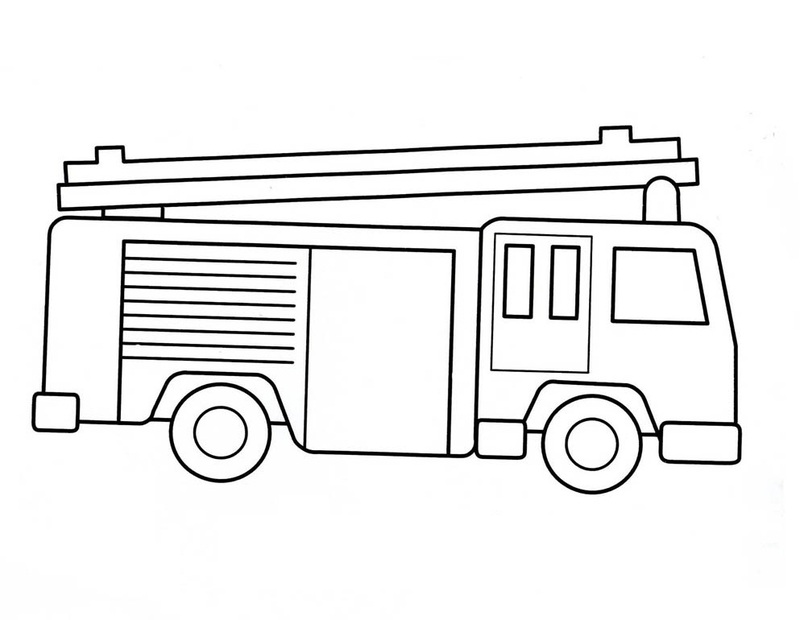 The sheets are easily printable and suitable for both home and classrooms. 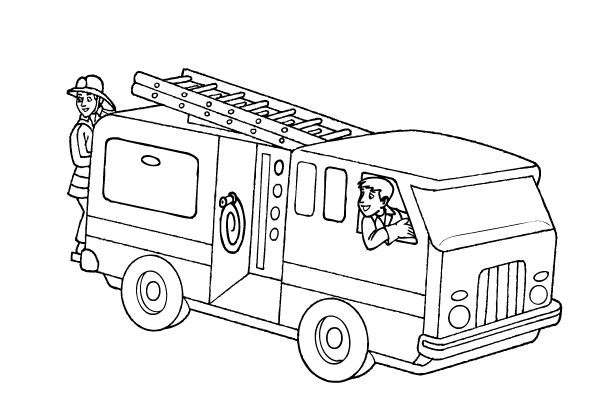 Check them out and pick the best ones for your kids.